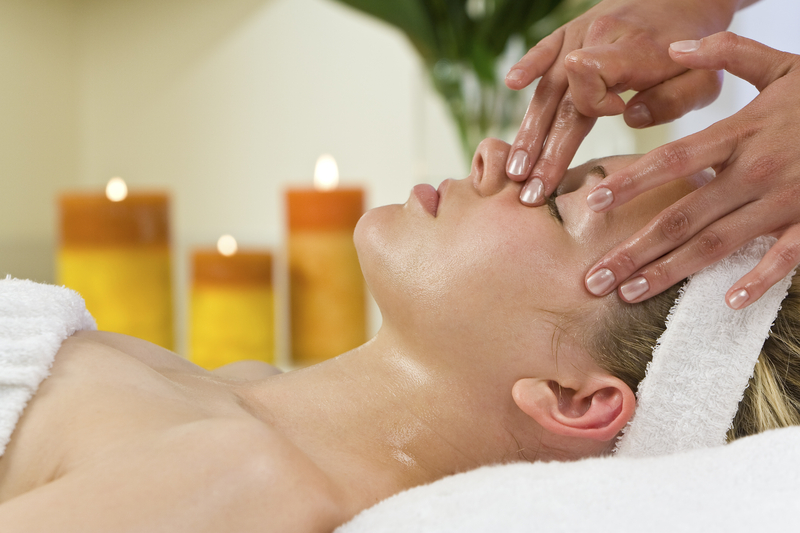 This beauty therapy specialist course prepares you for work as a beautician. On successful completion of this beauty course, you will be able to gain professional insurance and join a professional beauty body. You would be qualified to work as a beauty therapist, either employed or self-employed. The beauty courses can be studied as single units if you are only interested in particular elements. In 2017 – 2018 we are offering the Beauty Therapy course in school in Cheltenham in 2 ways, as an evening course or a weekday Intensive course. We have 2 main start dates for the complete Beauty Certificate and these are in September 2017 and March 2018 for the weekday course. However, you are able to join at any time through the year and take the units in any order, as we offer them. To book and for more details, including course dates, click here.